Rich grew up in the Washington, D.C. area. His family moved west when he was in high school, which brought him to the University of Arizona for both college and law school. He graduated with a B.S. in Mechanical Engineering, followed with his law degree, graduating in 1974 with highest distinction and second in his class. Rich spent his first four years as an attorney in the U.S. Army JAG Corps, serving as both a defense attorney and prosecutor. He finished his military commitment in 1978 and returned to Tucson to continue his legal career as a prosecuting attorney with the Pima County Attorney’s Office, serving as legal advisor to the Pima County Sheriff and prosecuting a variety of criminal cases. 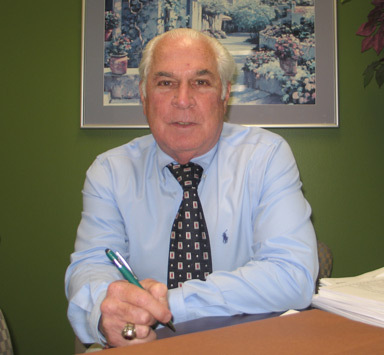 In 1981, he left the County Attorney’s office and opened his own law office, quickly concentrating his practice on representing clients with a wide variety of injury claims. Rich has handled almost every type of injury case imaginable, from serious and complicated medical malpractice cases, trucking collisions, serious dog bite cases, product and premises liability, elder abuse and every type of case in between. Because of his competence, skill, knowledge and work ethic, he is often asked by other attorneys to associate with them and become lead counsel in their cases. He is a member of the State Bar of Arizona, the Pima County Bar Association, and is admitted to practice in both state and federal courts. Rich has spent his career helping and representing the injured. Not only has he made significant financial recoveries for his clients over the years, but many of his cases have brought about changes that have protected others from harm. In one case, a major hospital chain had failed to have a pulse oximeter available for doctors during surgeries so that the patients’ oxygen levels could be carefully monitored. The client’s husband suffered severe brain damage during surgery because his oxygen level was not properly monitored. In addition to paying a substantial settlement, the hospital group changed their procedures and pulse oximeters became mandatory surgical equipment. In another case a corporation that owned a large apartment complex had failed to have proper smoke detectors and code-compliant locks for apartment doors. An apartment fire caused the death of two small children and severe injury to their grandmother. Even before litigation ended with a large settlement, the corporation came into compliance. In a medical malpractice case where the client suffered a severe spinal cord injury, it was uncovered that entire medical residency programs were in violation of law and residents were practicing medicine without proper medical licenses. Emergency legislation was enacted to remedy the situation. Another illustration is a case where the client’s husband was being transported by an air evac helicopter and needed oxygen to breathe. The paramedics on board ran out of oxygen before arriving to the hospital and the patient died. The case was won at trial and afterwards the helicopter company changed their policy and began to carry proper quantities of oxygen. Rich will welcome the opportunity to represent you and will work tirelessly and aggressively on your behalf. Susan reviews medical records of all potential medical negligence cases and gives assistance in evaluating and recommending medical care for clients. 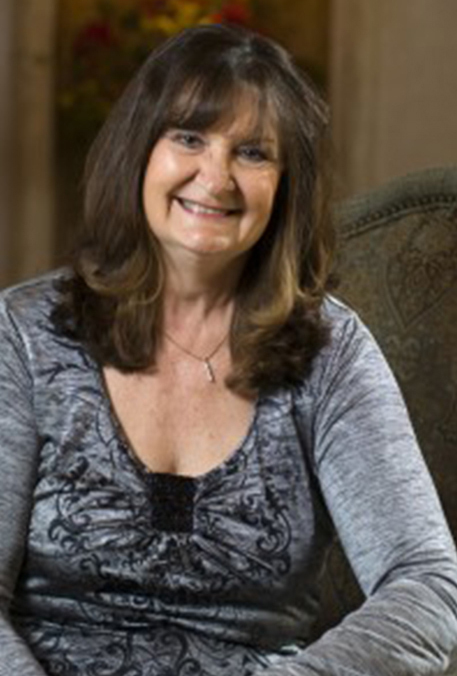 Susan was born and raised in New York, migrating to Tucson to attend the University of Arizona. 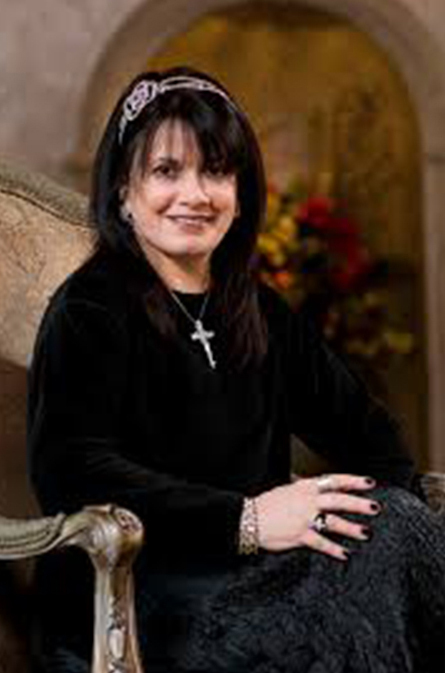 She graduated with a Bachelors Degree in Nursing and has spent more than 30 years as a Registered Nurse, principally in the field of Obstetrics/Labor & Delivery. She now works full-time with the Arrotta Law Firm. She’s also married to the boss. Susan and Rich love spending time with their dog and cats, and with each other. A native of Tucson, Libby attended Sunnyside High School and has been working as a legal assistant in the personal injury field since 1973. She completed her Bachelor’s Degree in Business Administration at the University of Arizona while working full-time. Libby focuses her free time blending her family’s interests with volunteer work in the community. In 2005, Libby was awarded a “Volunteer Commendation” by Senator Kyle for her tremendous work for the Flowing Wells High School JrROTC program. She currently volunteers as a 4-H Leader, assists FFA high school students, and is active with Project Healing Waters and Wounded Warriors. She has been married for 26 years. Her husband is an avid sportsman. They are foster parents and have two sons. Her eldest is a Purple Heart recipient, currently stationed at Ft. Huachuca and recovering from injuries received during Operation Enduring Freedom while deployed to Afghanistan in 2010. Her youngest attends Flowing Wells High School and was recognized as “Junior Exhibitor” by the Arizona National Livestock Association in 2010. He is active in the Beef Project with 4-H and runs in marathons in his free time. Libby is devoted to her family and friends and has always found great comfort in assisting those individuals who have been injured through no fault of their own. Libby blends her personal compassion with her professional paralegal skills by providing her clients with the understanding, kindness and care needed during the course of their recovery and duration of their claim. Libby’s claim to fame is her contributions towards the betterment of others. Derek has worked as a Legal Assistant in Tucson for over 20 years. 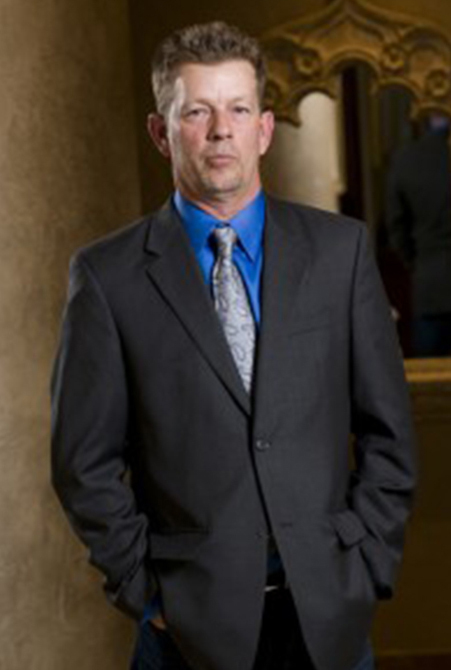 For the last 18 years, he has worked exclusively on personal injury cases. During the course of his career, he has assisted over 1,000 clients in obtaining successful results on their respective injury cases. Over the years, Derek has worked tirelessly on numerous types of cases, from simple soft tissue injuries to serious dog bite cases, complex wrongful death claims to medical malpractice litigation. Derek is adept at coordinating with clients and making sure they are able to obtain the necessary medical care. He also works with the client’s medical providers to insure that nothing “slips through the cracks” in a case. Derek attended the University of Arizona and Palo Verde High School. His wife, Andrea, is a third grade teacher with TUSD. He has two adult children. His daughter, Erika, is a graduate of Harvard Law School and is currently Associate Attorney General of the Commonwealth of Massachusetts. His son, Sean, is a firefighter with the Green Valley Fire District. Libra was born in Tucson and lived here until the age of 10. 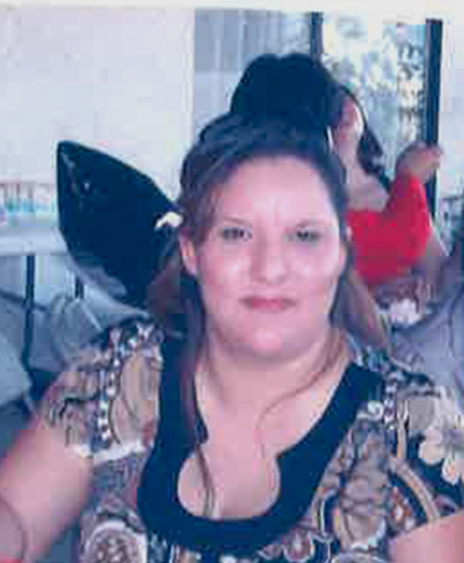 Libra’s family moved to El Paso, Texas, and remained there until 1994 when she returned to Tucson. Once back in Tucson, Libra continued her education while dreaming what her future might bring her. By chance, she had the opportunity to answer phones at a law firm where she realized that Law was the answer to her future. Just prior to graduating from school with an Associates Degree in 1996, she immediately found work at two law firms that handled different types of legal cases, to see what was a good fit for her. Personal injury law was the answer. Libra’s speciality is obtaining any type of documentation related to our multiple cases. Libra also has a Property and Casualty Insurance License valid in the State of Arizona, so she has a great understanding of what’s involved in personal injury cases. Libra has been happily married since 2006. She enjoys cooking, baking, and traveling, at a moments notice, which she believes makes the absolute best vacations. Libra is looking forward to one day taking a cruise around the world.